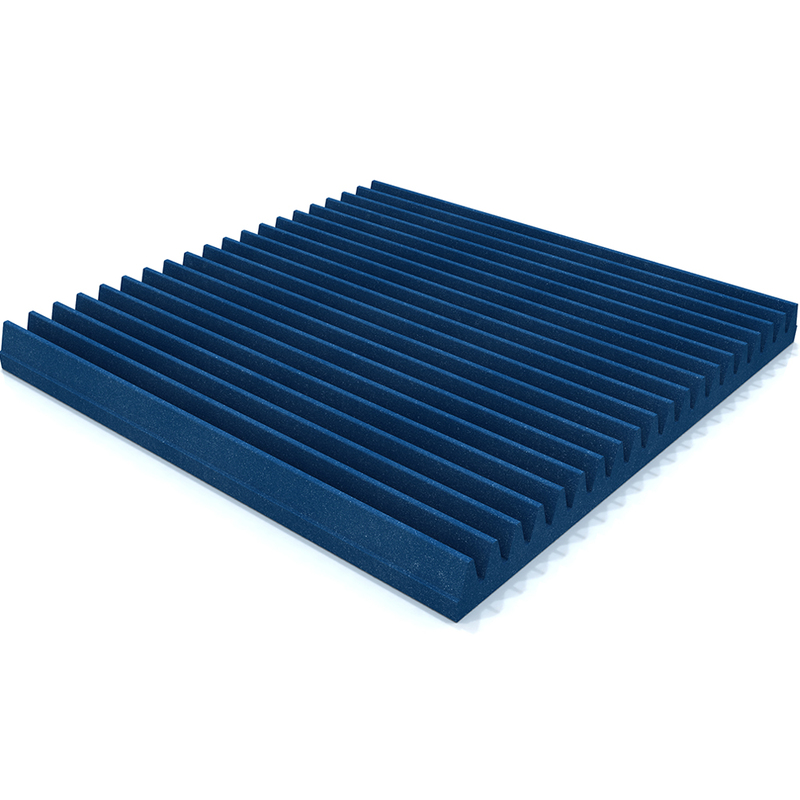 The Classic Wedge 60 Tile from EQ Acoustics brings new levels of product quality and acoustic performance to audio enthusiasts and professionals on a budget. 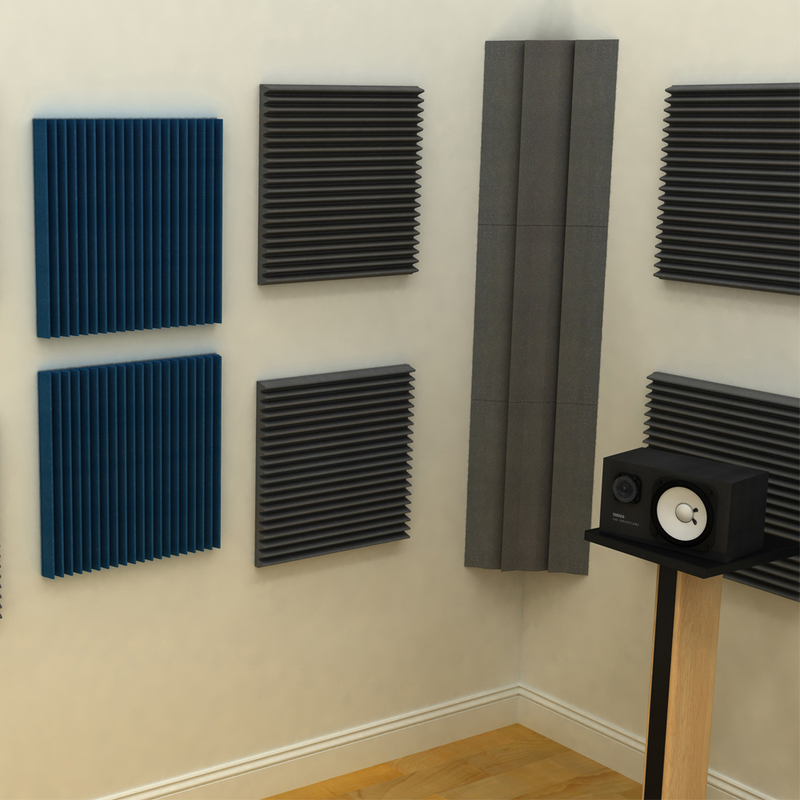 Ideal for your recording studio, vocal booth, home cinema etc. 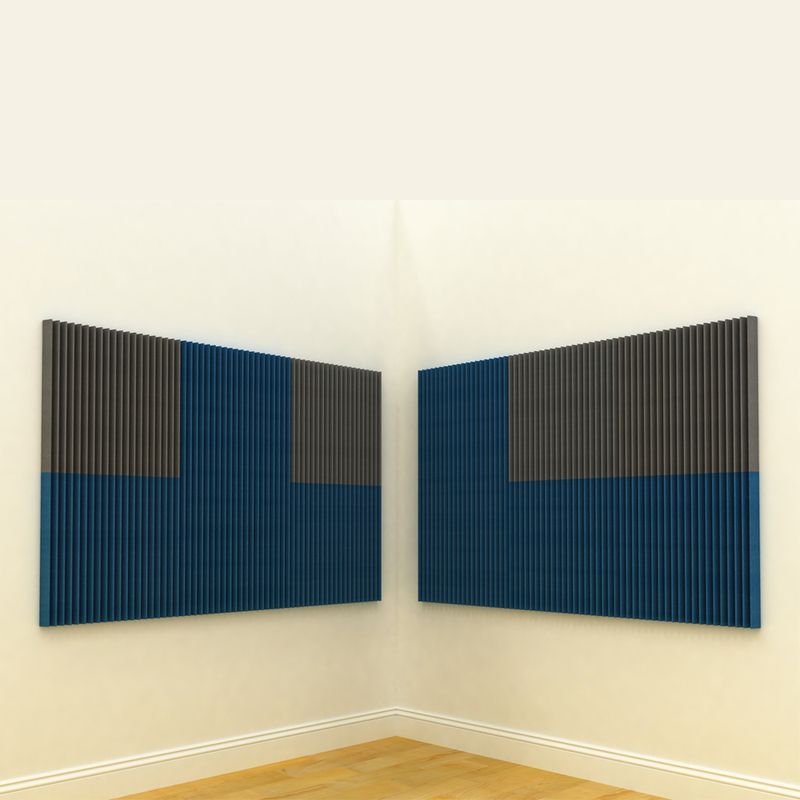 Classic Wedge 60 tiles reduce unwanted reverberation and sound reflections resulting in better recordings, tighter mixes and a more accurate and pleasing sonic experience. 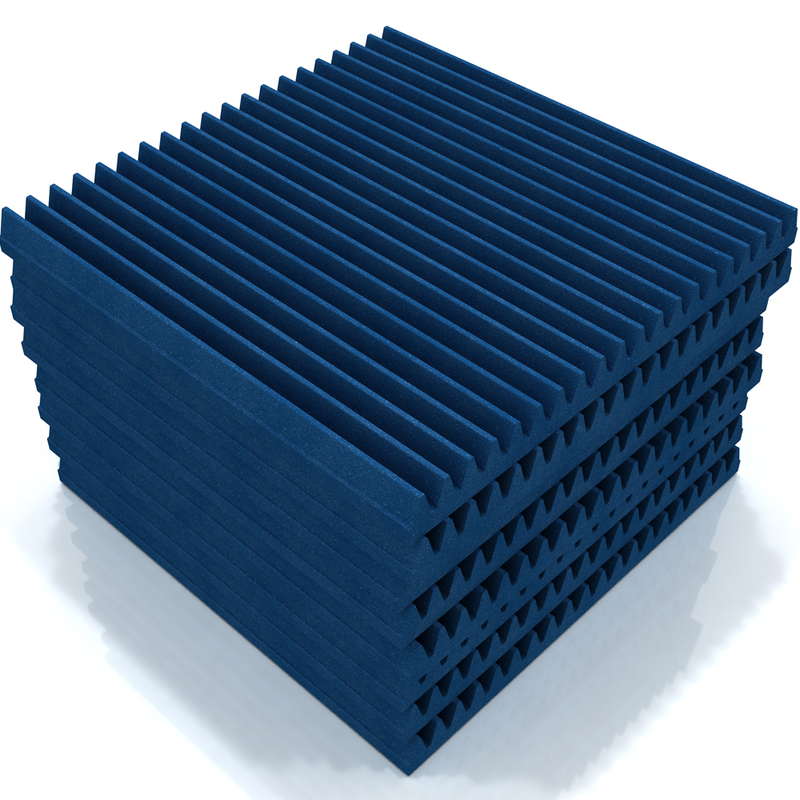 Manufactured from EQ’s exclusive open cell acoustic foam, this product is a stylish interpretation of the classic ‘Wedge’ design. Produced in our state-of-the-art manufacturing facility, these acoustic tiles have a uniquely sharp and consistent finish for the ultimate ‘studio’ look. With 8 tiles per box you can assemble a wide variety of wall patterns. Check out the example room and wall layouts or email us for expert guidance in treating your room. These 60cm tiles are ideal for treating larger areas quickly and easy and work perfectly in combination with our ColourPanels and our smaller 30cm Classic Wedge 30 Tiles.